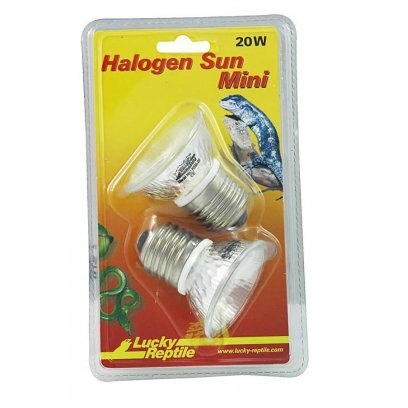 The Lucky Reptile Halogen Sun Mini is the smallest available lamp for E27 sockets. 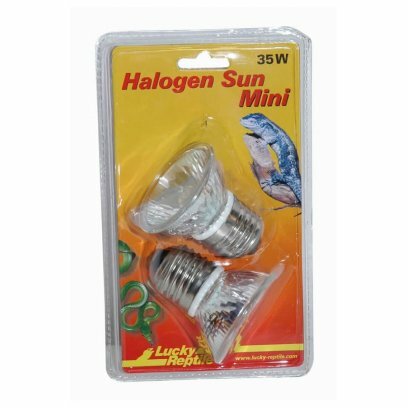 Its reflector rises only 2,5 cm out of the E27 lampholer which make the Halogen Sun Mini excellent for use whith small vivariums where normal spot lamps are too noticeable due to their size. 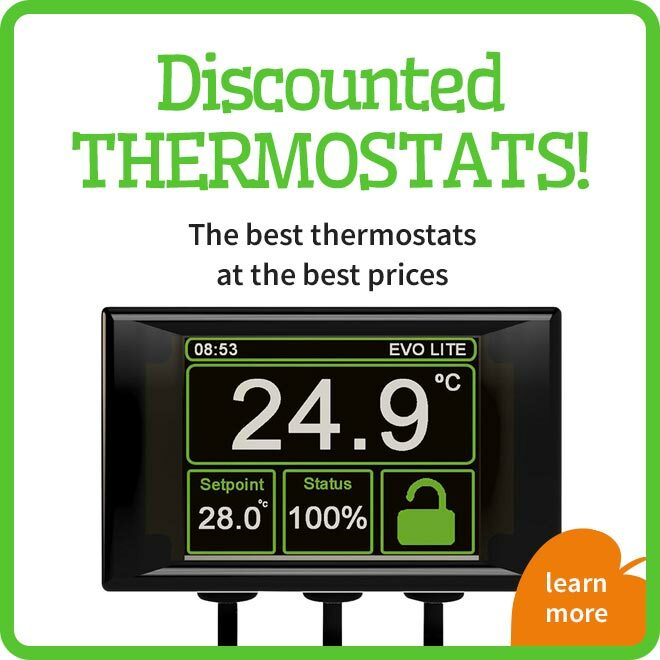 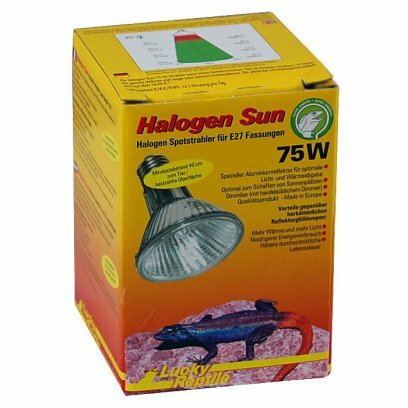 Thanks to the halogen technology and the extremely efficient reflector they also produce more heat and light than normal spot lamps. 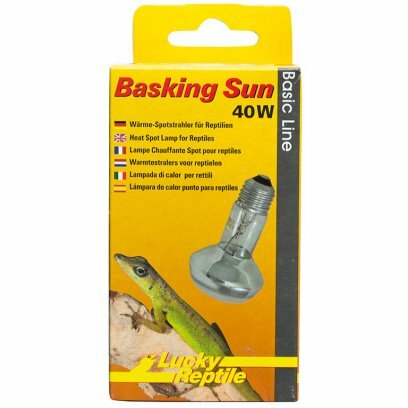 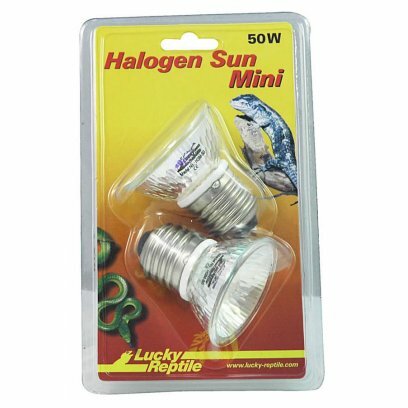 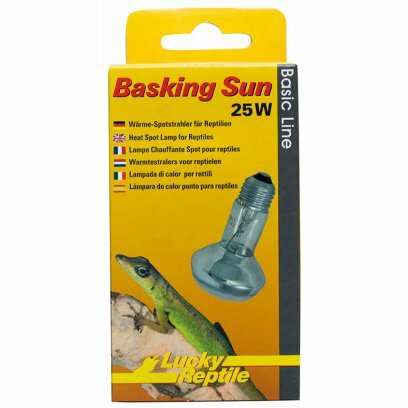 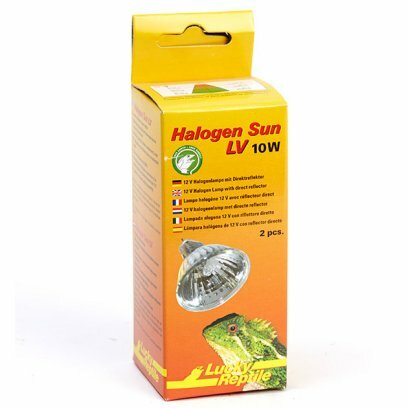 The Lucky Reptile Halogen Sun LV lamps might be small but they offer a lot of light and heat. 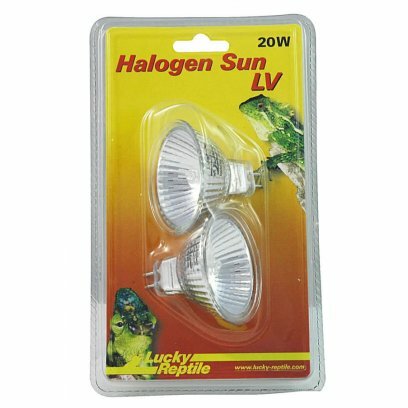 The special reflector effectively focuses light and heat and projects it all to the front. 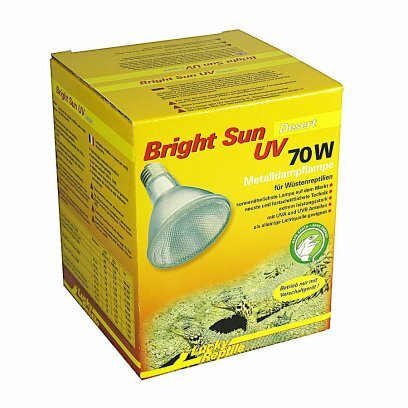 This ensures an excellent light and heat output inside the light sphere which is higher than that of 230V spot lamps of comparable wattage. 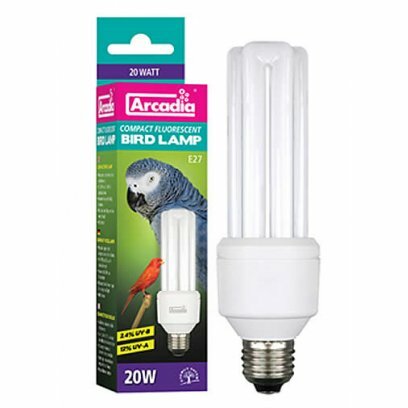 These lamps cannot be compared to standard low voltage lamps found in DIY stores. 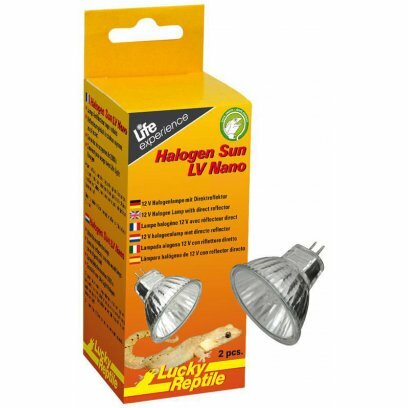 These normally have so called "cold light" reflectors which project he heat to the back where it is not beneficial for reptiles. 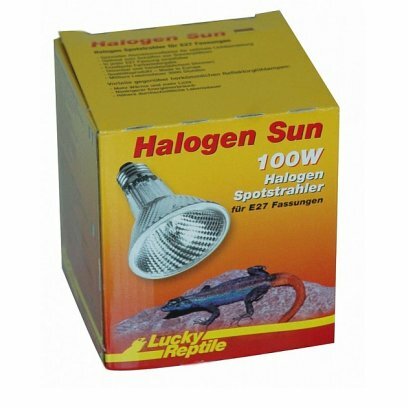 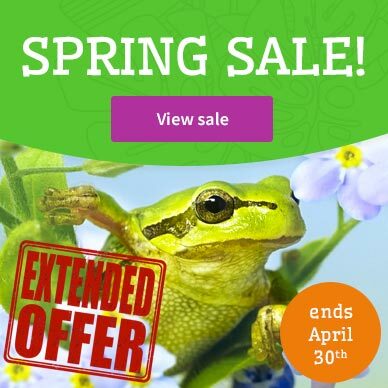 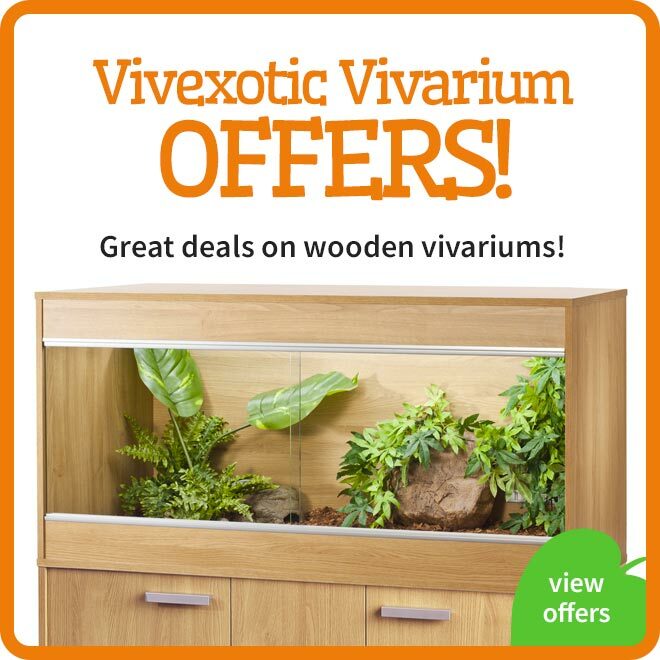 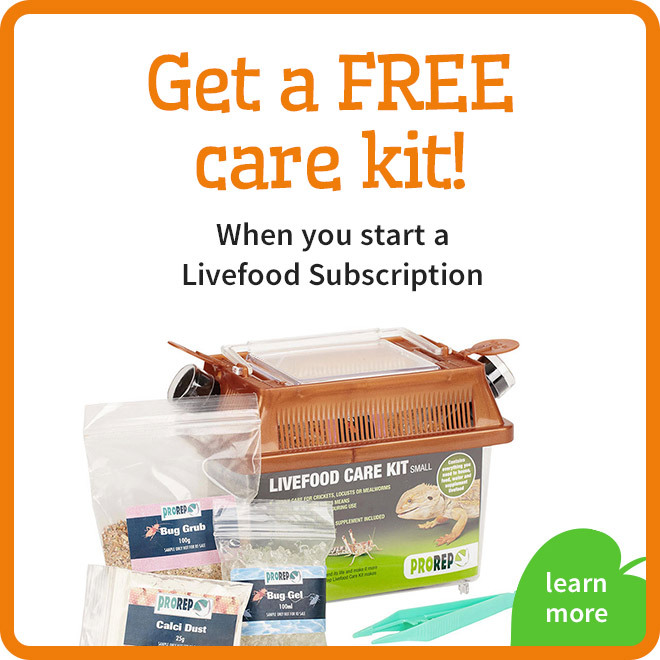 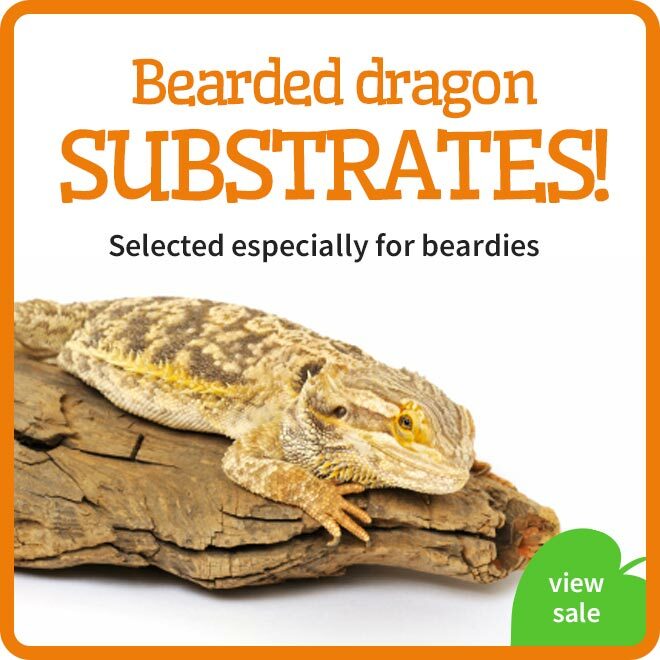 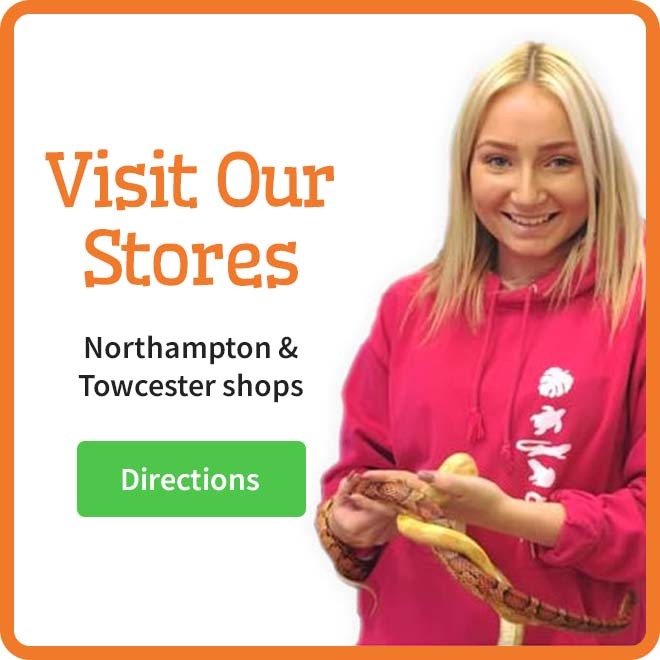 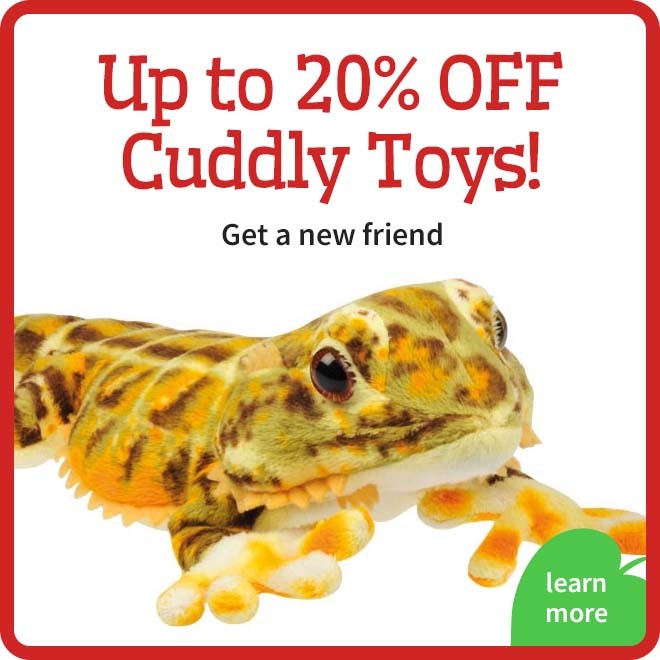 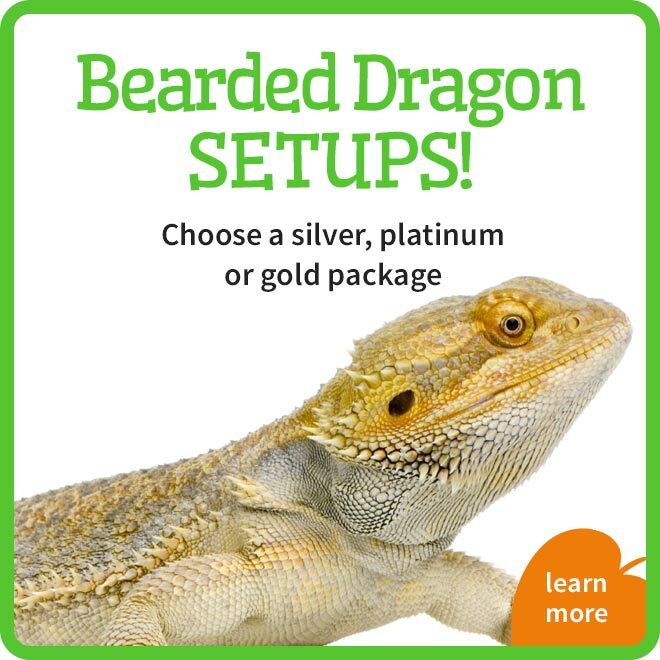 Created specifically for species such as geckoes, snakes, amphibians (frogs, toads, salamanders etc. 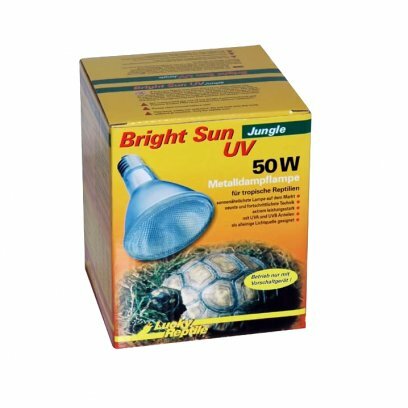 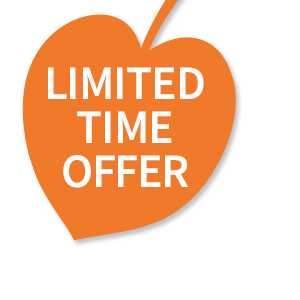 ), spiders, scorpions, stick insects and others that do not need high levels of UVB and UVA. 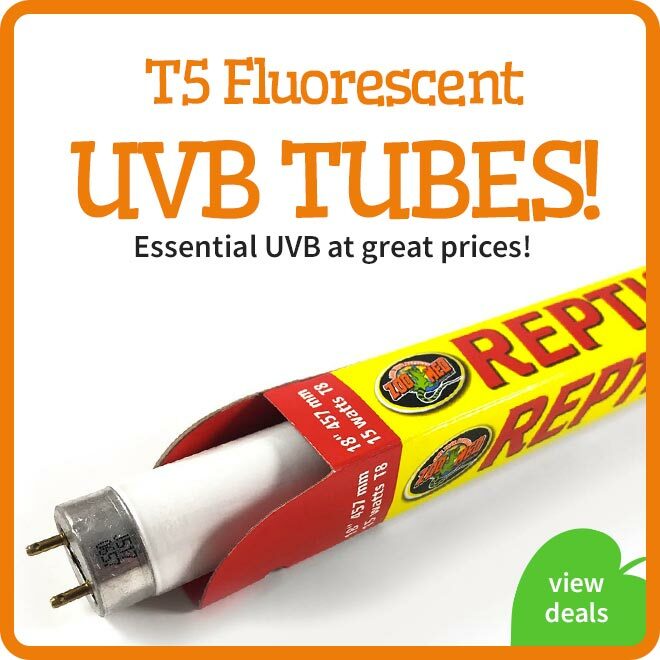 A full spectrum fluorescent lamp designed to simulate, as closely as possible, the spectrum of natural sunlight in the UV and visible colour regions. 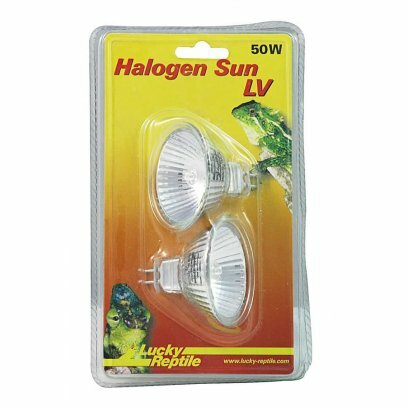 The Lucky Reptile Halogen Sun LV lamps might be small but they offer a lot of light and heat. 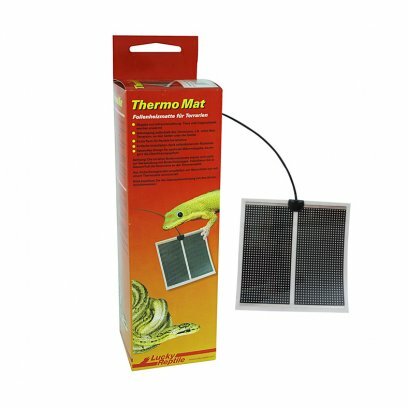 The special reflector effectively focuses light and heat and projects it all to the front. 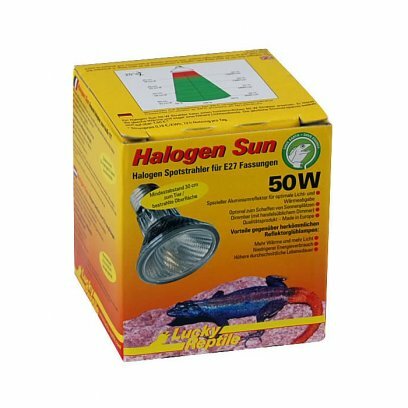 This ensures an excellent light and heat output inside the light sphere which is higher than that of 230V spot lamps of comparable wattage. 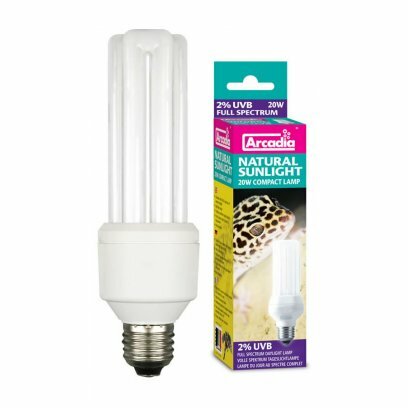 These lamps cannot be compared to standard low voltage lamps found in DIY stores. 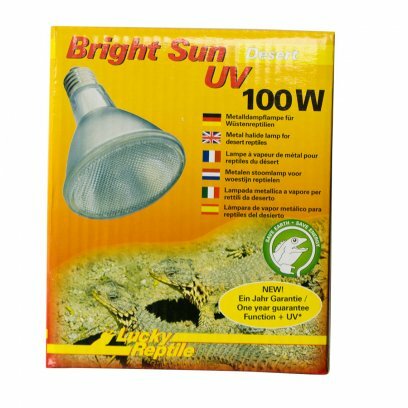 These normally have so called "cold light" reflectors which project he heat to the back where it is not beneficial for reptiles. 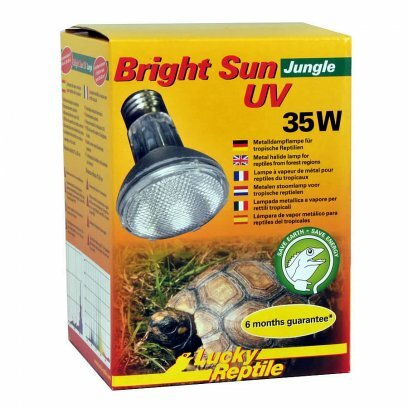 'Cold light' halogen lamps are not suitable for the Lucky Reptile Jungle Lamp. 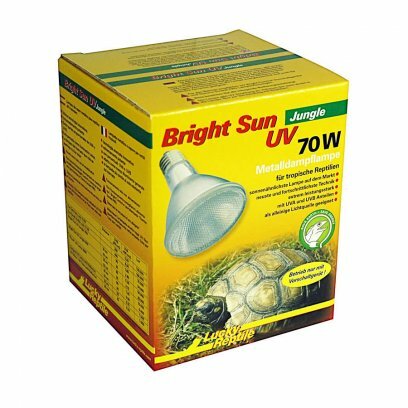 Use only the Halogen Sun LV as the design of the Jungle Lamp requires the heat to be projected to the front. 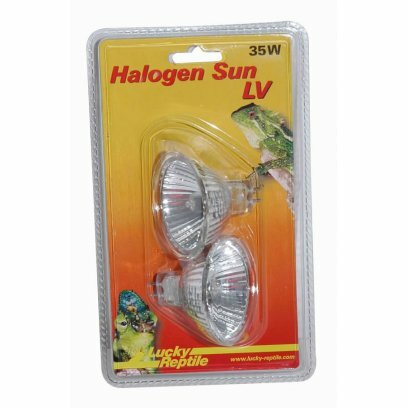 The Halogen Sun LV lamps have a G5.3 socket and will not only fit the Jungle Lamp but all other luminaires suitable for MR16 halogen lamps.